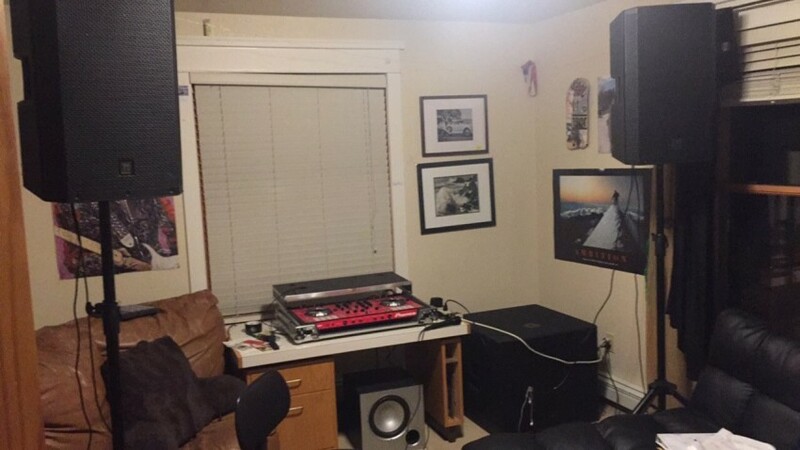 Mobile DJ in Boulder Co with an open mind to many different genres, specializes in Hip-Hop/Rap, R&B, Trap, Dubstep, House, and Deep House. I prefer to play at house party's or frats and have a huge song selection of ragers but I can also mellow out at an after party or other smaller parties. I can provide a fog machine and/or lights for extra as well. The requirements are 4 120v outlets and 6 if there is a fog machine/lighting. Recent review: JJ was awesome! Very easy to communicate with especially on the day of. Definitely recommended. Extremely Professional, I'm very good at what I do, and I enjoy helping other people have a good time!! !